Has reading the commentary on Big Sur changed your perception of the place? 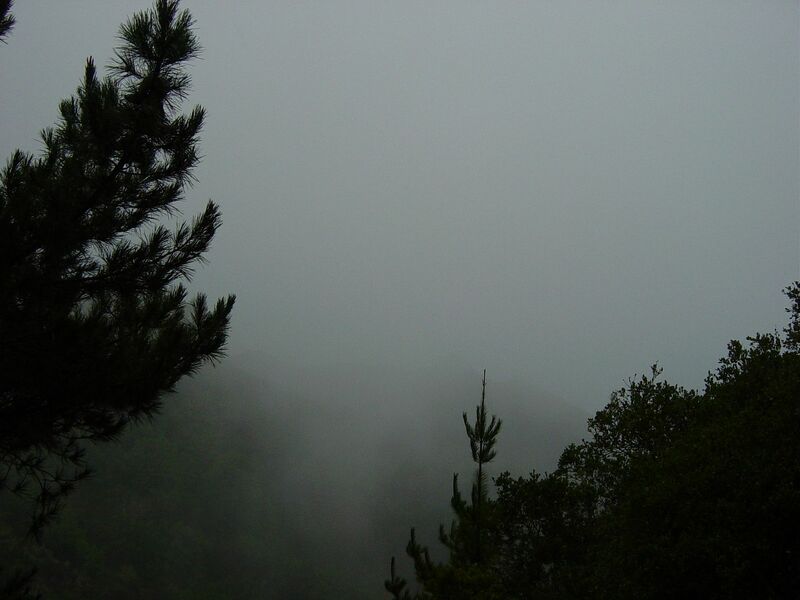 Liz wrote: Has reading the commentary on Big Sur changed your perception of the place? Other than the fact that the commentary contains Hunter's typical exaggerated hyperbole about Big Sur, I don't think Big Sur is any different now than it was in the early 60s. It is a mostly empty tourist destination that contains some beautiful country. Having no perception or connection with Big Sur - I can only take from Hunter's words that it was intended by its' original residents to be a peaceful and beautiful retreat. Whether the "wild and unruly" crowds ruined it or not -seems to have been only short lived and it has returned to its beautiful and peaceful origin. Like ladylinn, I have no previous perception of the place except as a place Kerouac went to escape his fame, so have to go with what Hunter tells us. Big Sur seems like both a beautiful place not yet overtaken by cities where it still has a lot of its natural beauty. On the other hand it is a place of escape to those who want to avoid the civilized life for a life of their own making. This seems to put nature lovers, losers, and escapist fun seekers together for different reasons. As Hunter pointed out it is not rowdy enough for some, too way out for others, and too peaceful for some. Those who stay seem to do it for different reasons and those who pass through only to be able to say they were there. It's been a long time since I drove up the California coast, but the scenery was breath-taking. I caught a whiff of possessiveness in Hunter's comments -the idea that once you discover someplace, it should remain just as it was. Anyone who comes after you spoils the original pristine place. I still find it to be pristine and beautiful. It has not grown much since the early 60s. Nepenthe is still there. And there really is not much else. There are very expensive resorts and campgrounds, and not much else in between. There is a Henry Miller museum, which is pretty cool. And the beach and scenery is like no other. I’ve never seen the private residences. So I can’t speak to that. I know there were some wild things going on down there in the 60s and 70s. I heard about it back in the day. But today I think it attracts those who want to partake in its beauty and its peace and quiet. It attracts those who want to get away from the rat race. DITHOT, who's driven with me to Big Sur a couple of times, and just loves it, as I do, wanted me to give you a message. She will be AWOL for an undetermined number of days. She came home from work tonight to the Blue Screen of Death (our worst fear). She is very disappointed because she does not want to miss this discussion. It is very hard for her to participate while at work (but there is a chance that she will if the opportune moment presents itself). When I hear the words "Big Sur" I picture somebody riding a surf board on a huge wave, or possibly a scene from the early days of George in "Blow". So the piece by Hunter was all new to me. Interesting, well written, but not connected to any previous view of the place. Nebraska, I don't think that Big Sur is big for surfers, but I could be wrong. I'll have to ask my surfer friends. 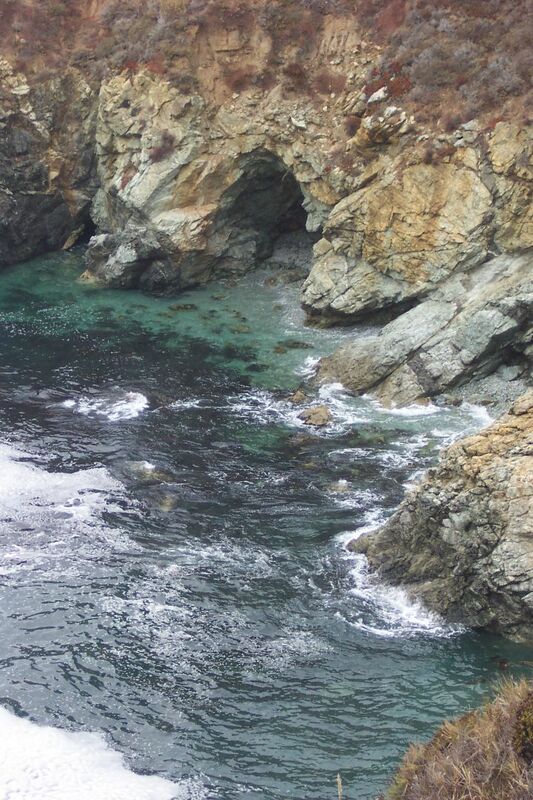 You've probably heard of Mavericks, which is more northern California, but similar coastline. So maybe surfers do go to Big Sur. I talked to DITHOT tonight on the phone. She wanted me to say hi to all of the Noodlemantras. She misses all of you and her computer. Liz wrote: Nebraska, I don't think that Big Sur is big for surfers, but I could be wrong. I'll have to ask my surfer friends. You've probably heard of Mavericks, which is more northern California, but similar coastline. So maybe surfers do go to Big Sur.